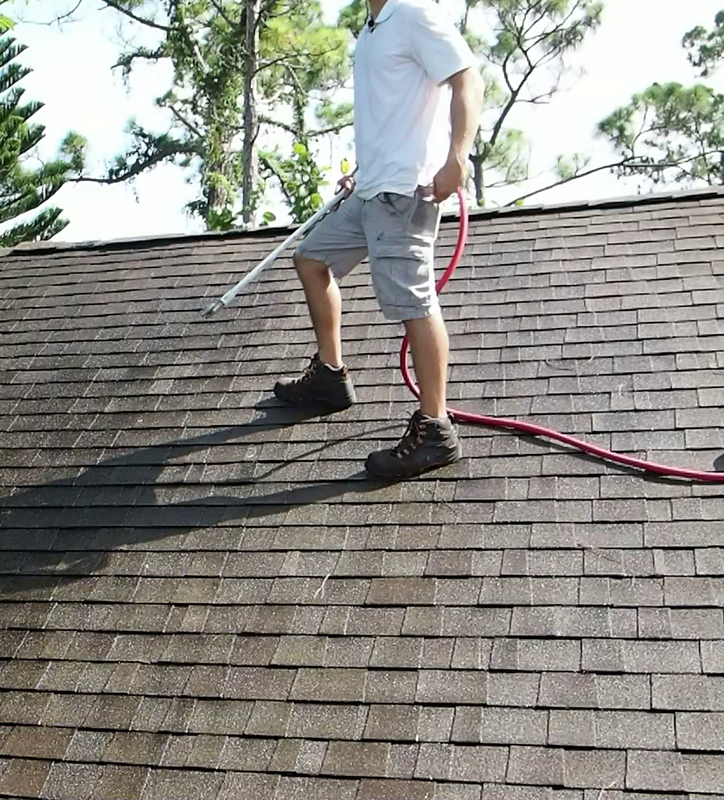 Our secret roof washing process provides you with deepest cleaning possible without harming your family,property, or landscaping. 100% satisfaction guarantee, ensuring you will be nothing less than thrilled with the results. We will protect you, your family, your plants, and your property as if it were our own! 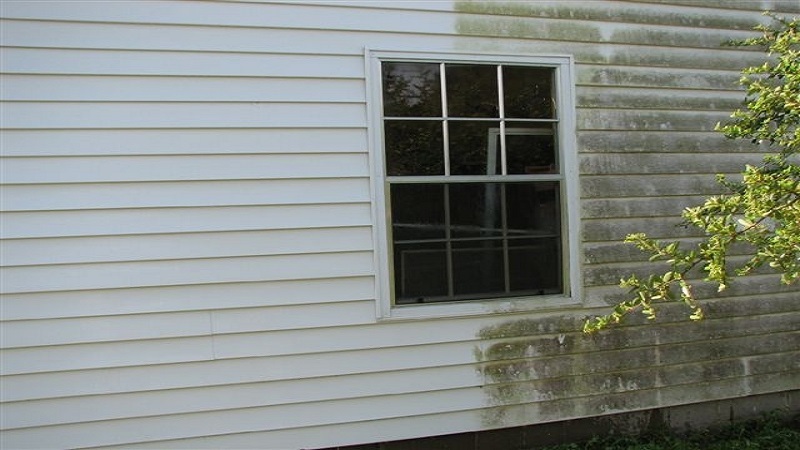 Window Cleaning Solutions, LLC offers a level of professionalism and care unmatched by any other cleaning. We’re a family operation, and we carry our spirit of camaraderie and community over into our professional services. When you book a appointment with us, you become part of our family, and we treat you and your property accordingly: with care, with trust, and with respect. Our father spent twenty years of his life in the cleaning industry before deciding to finally retire. When he hung his boots, he passed on his time-tested secrets to us, a precious family relic we held and hold dear to our hearts. We combined his proven formula with the use of modern technology advanced to create a service guarantee to yield unbelievable results. Premium Solutions at your Fingertips! We have infinite confidence in our products, materials and services. As such, if you are anything less than 100% satisfied with the service with provide and the results you see, you don’t pay a cent. 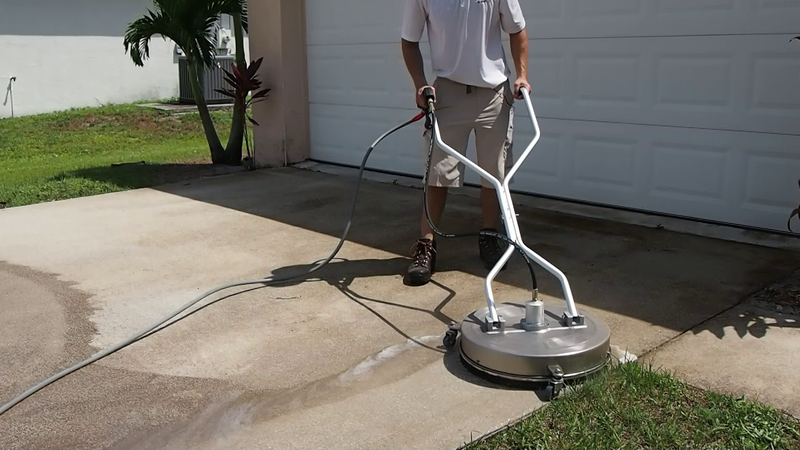 We work hard to cleanse away the environmental effects your property experiences, and we know you will love the results you see when we are finished. 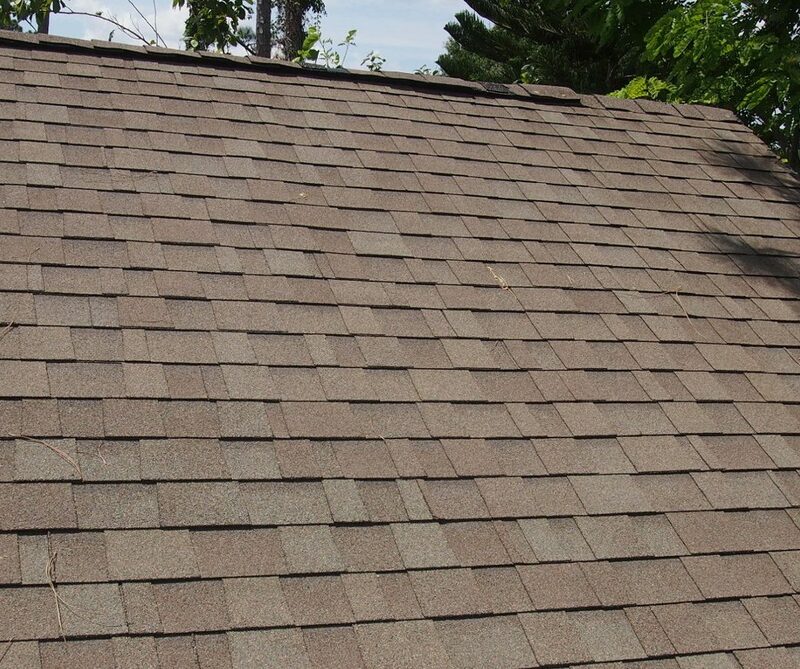 We offer a variety of packages designed to meet your unique property and budgetary specifications. Browse through our one-of-a-kind packages, or give us a call today to discuss which package is right for you and your property. We take time to understand your needs properly; one of our experts will create a personalized maintenance schedule based on your current condition. Tap into our triple attack plan: roof cleaning, house washing and window cleaning to supercharge your cleaning experience. 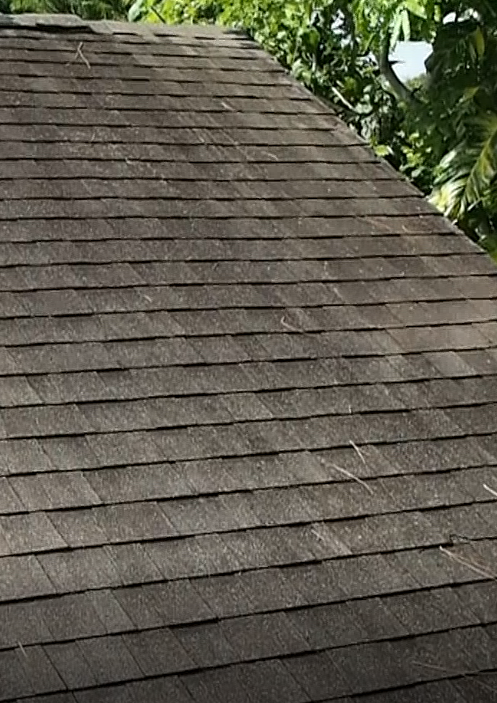 Using a unique blend of roof cleaning and house washing, we boost the curb appeal and extends time required between cleaning for up to 2 years. 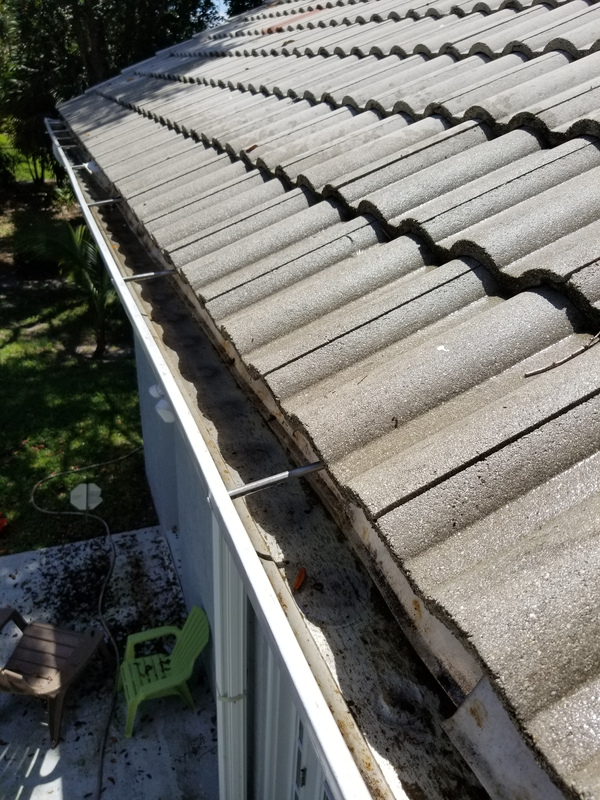 If you are tired of mold and mildew and are looking for a professional solution, just give us a call and we will deliver the most exceptional solution to you! We pride ourselves on our customer care and our culture of integrity. We want you to love your property again, and strive to provide results you find nothing less than thrilling. Call Us Today To Speak With A Friendly Customer Care Representative And Find Out Which Service Package Is Best For You. 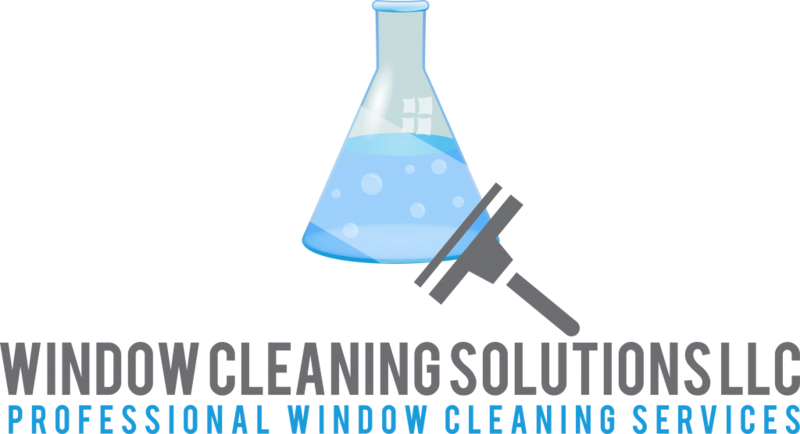 Why Choose Window Cleaning Solutions LLC? Professional staff: Every employee we hire and send to service our customers must complete a rigorous background check. We employ hard-working people with a devotion to family and community that matches our own. You can trust that the technicians who visit your home will not only treat your property well -- they will also treat you with professionalism and a personal level of care. High-quality customer service: We have all had poor customer service experiences, and we’re sure you have, too. That’s why when we set out to make our business plan, we made customer service our number one priority. Our friendly customer relations staff is just a phone call away to address any of your questions or concerns. Property protection: We hold both commercial and residential insurance policies to completely eliminate any potential risk factors for both our company and for our customers. We offer convenient payment options: cash, check, credit card, it’s all good. Even rolls of pennies if that’s what you want! John did a fantastic job making my windows sparkle! He is very nice and very professional. I would highly recommend. Fantastic!!!!! I had a property I was listing and had a open house scheduled, I needed someone last minute, they came through!!!!!!!!!!! FANTASTIC JOB!!! Window Cleaning Solutions came to my home to clean both inside and out and I couldn’t be more pleased with the level of service, friendliness and professionalism. Not only will I recommend them to everyone, I will have them back to our home on a regular basis.